Thanks to a collection organized by a Dutch school, the “Fontana delle API” (copy of a lost opera by Gian Lorenzo Bernini) has been restored. To fund the intervention, on this fountain and another at viale Tiziano, a pool of sponsors – mostly Dutch patrons – decided to pay tribute to Rome after the damage done by the hooligans to the Barcaccia Fountain in February 2015, on the eve of Game Rome-Feyenoord. This fountain is a copy of the original, a work by Gian Lorenzo Bernini, financed by Pope Urban VIII Bernini (Bee was the heraldic symbol of the Bernini family) and located near Palazzo Soderini, between Piazza Barberini and Via Sistina. The main function was to feed the horses. The fountain was disassembled in 1880 for reasons of road safety, decomposed and put into the municipal warehouse of Testaccio. In 1915, it was decided to put it back in place, but most of the pieces were lost (probably re-used) and a copy was commissioned to Adolfo Apolloni, who instead of the original lunar marble used the travertine from the demolished Porta Salaria. 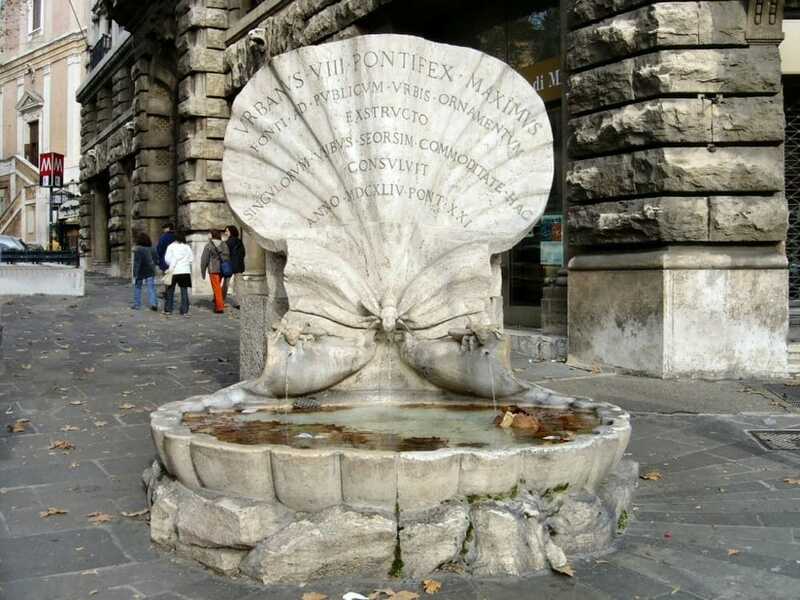 The fountain, modified in some parts with respect to the original work, was inaugurated on January 28, 1916 in its present location at the entrance to via Veneto from Piazza Barberini. Jovanotti new video Oh, Vita! 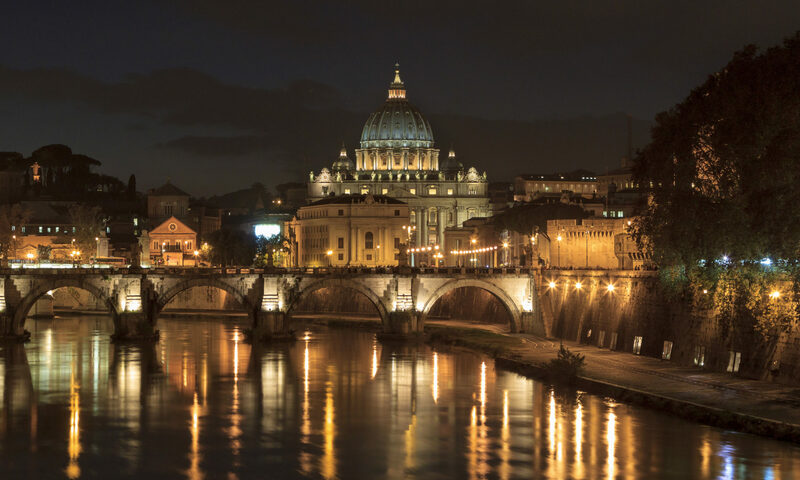 This is the blog of Papa Rex, traditional restaurant in Rome since 1991 - Saint Peter Vatican.